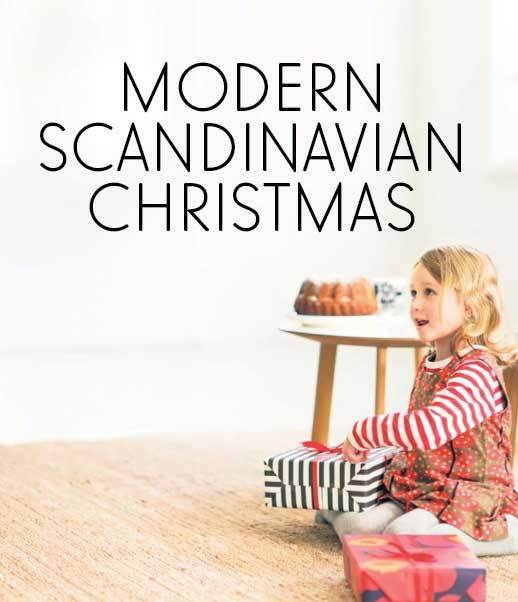 If you would like your Christmas to look picture perfect from Scandinavian catalogs, here is some visual inspiration for you how to make it happen from a few Nordic brands. 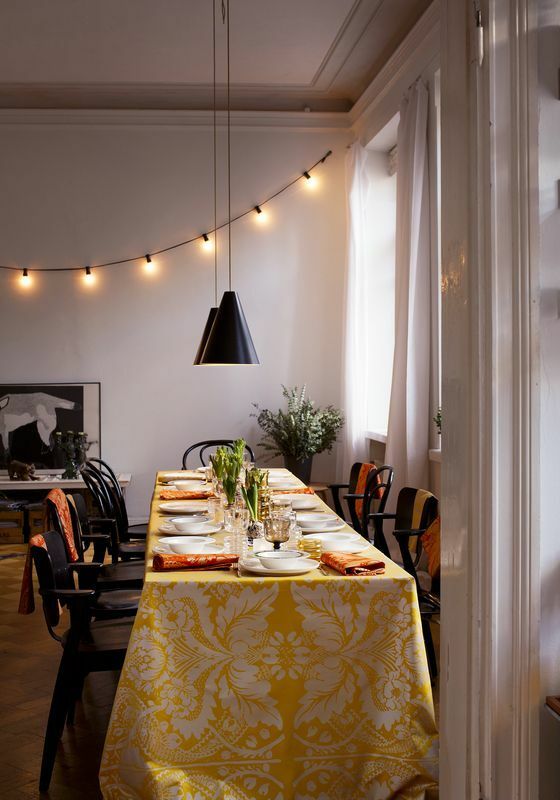 Less is more in the Scandinavian look, and while many opt for less and less color, there are a few colorful surprises for you, especially from Marimekko of Finland. Do you like the minimalistic Scandinavian look for your Holidays, or do you prefer little bit more when it comes to Christmas decorating? I promised some color… Marimekko shows that Christmas doesn’t have to be plain, nor red and green. 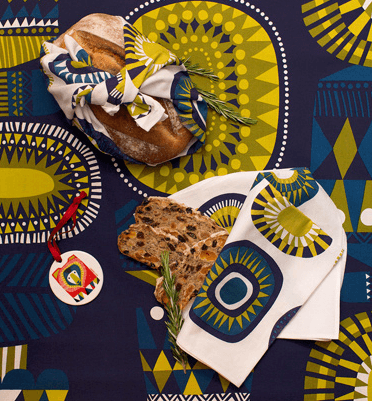 Here: lamppupampula blue and golden fabric matched with Marimekko’s dishes. 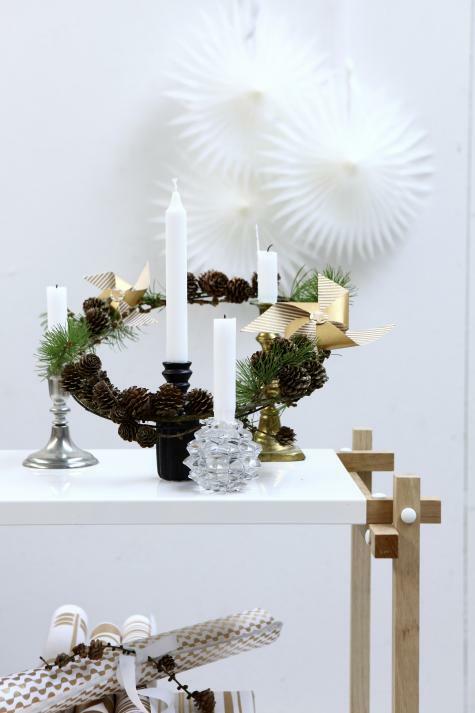 Christmas table can also be yellow! 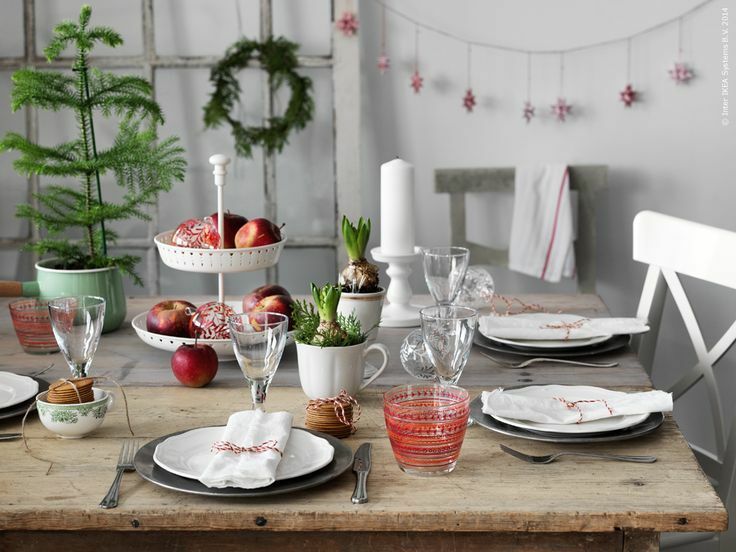 Here: Fandango sateen fabric, Oiva tableware and Sukat Makkaralla tumblers (in yellow) & stemware. 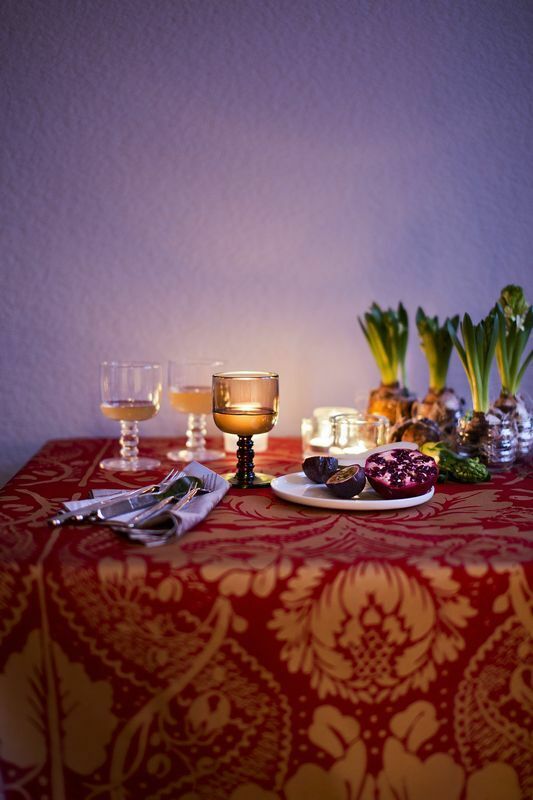 The Fandango sateen fabric looks even better in red, here mixed with Sukat makkaralla stemware and Oiva plates. 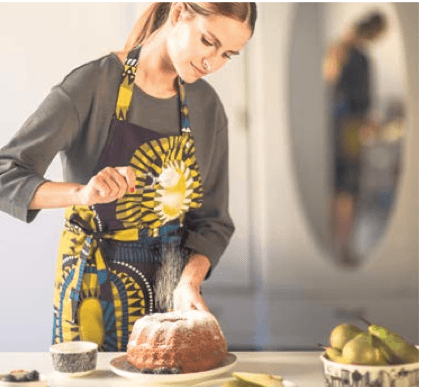 More yellow and blue with Lamppupampula print apron, table clothe and tea towels. The Pieni Vanhakaupunki products bring more traditional red for Christmas. 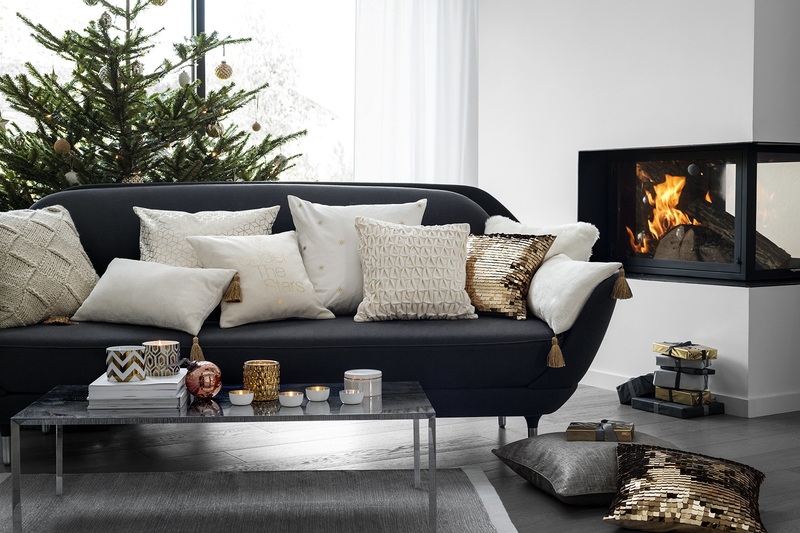 H&M Home did some serious glitz and glimmer last Christmas with sequins, fake fur and gold and silver. 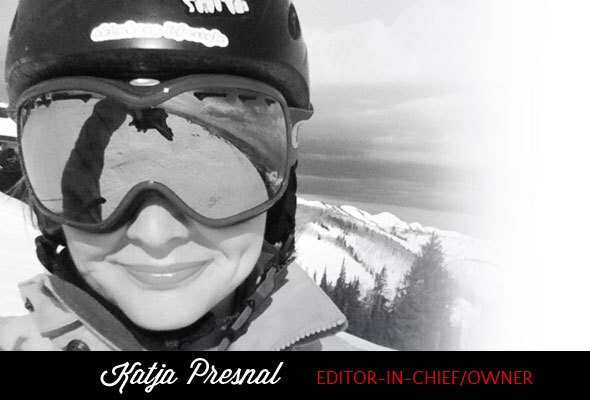 This year isn’t an exception, but it is toned down a tad from last year. See – the white and grey isn’t so boring anymore when you glam it up for the Holidays? 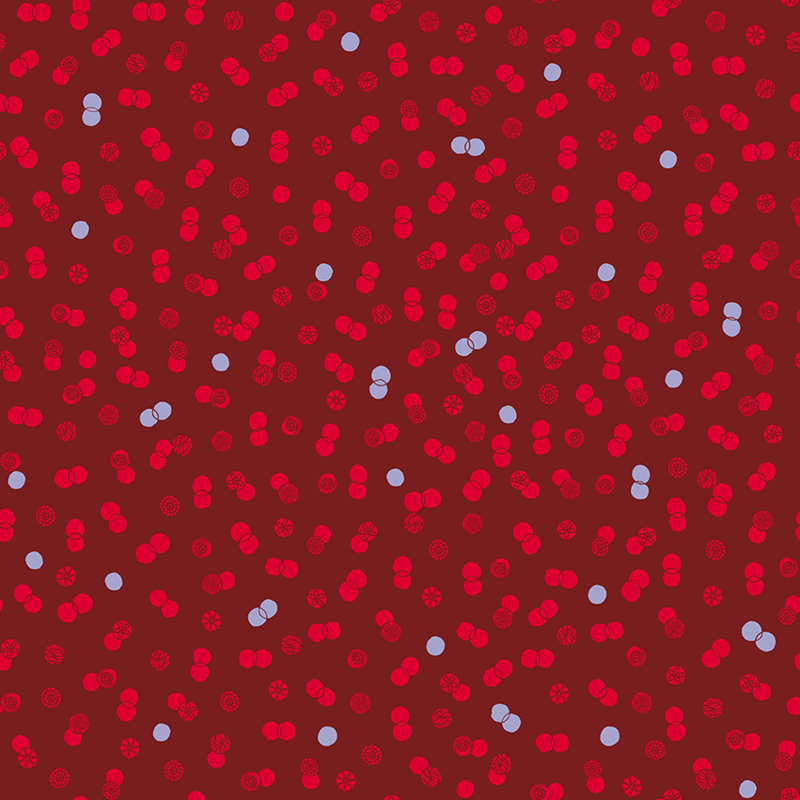 I also like the addition of black in small quantities. 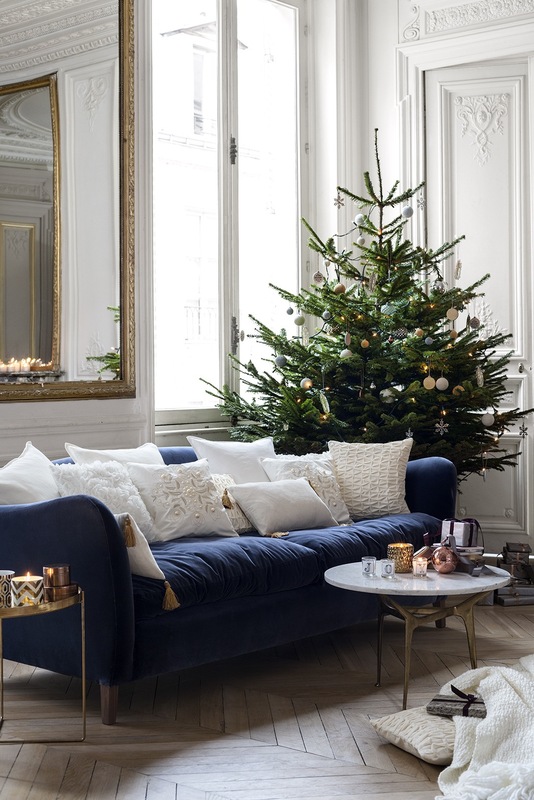 Christmas decorating can really be this effortless. 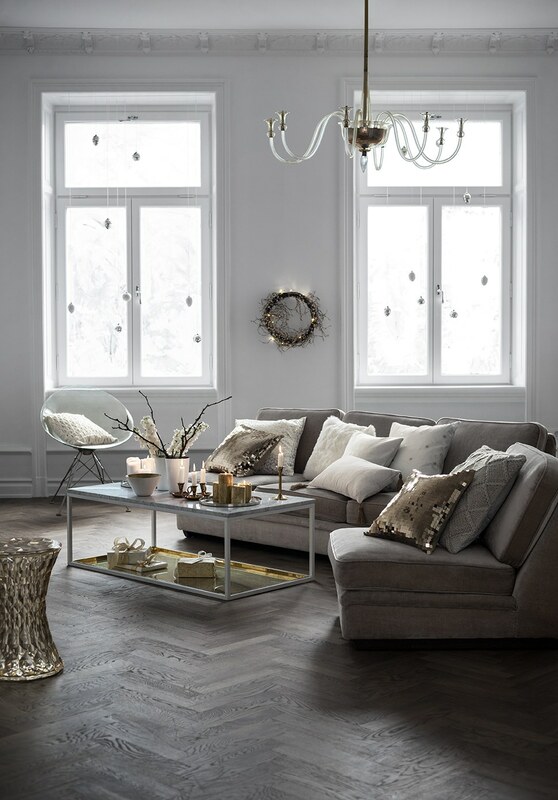 H&M combines very nicely the traditional Swedish countryside with modern minimalism with the golden stars and grey linen fabrics. 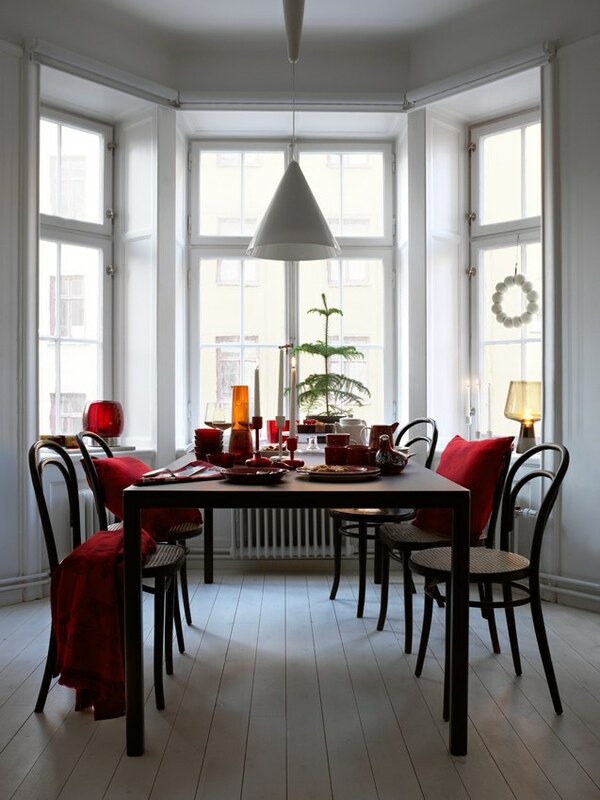 It’s cheery, semi-minimalistic, and homey! Out of all… this is my favorite look. It’s cozy, simple, yet little bit boho chic. 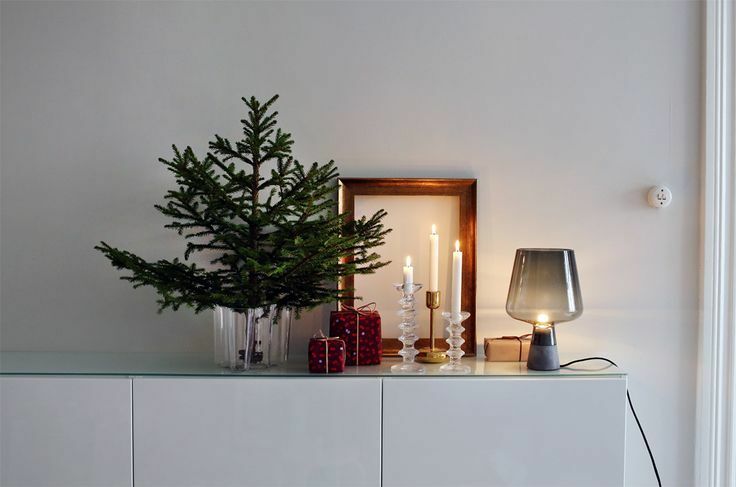 Designer Alfredo Häberli was invited by Iittala to share his Christmas memories and secrets of creating the perfect Christmas. 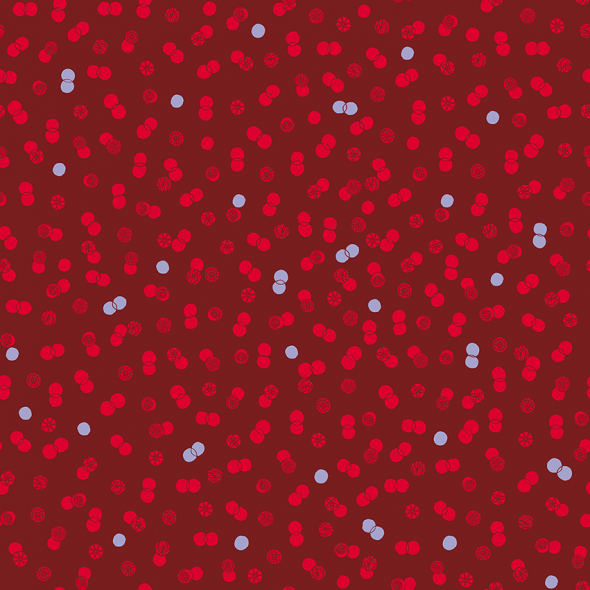 Häberli designed a special Christmas pattern for Iittala, which has been applied to paper napkins, tea towels, coasters and wrapping paper. 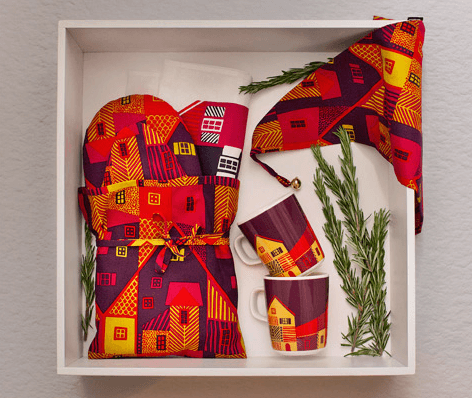 The Christmas print is fun and brings color to the Holidays. 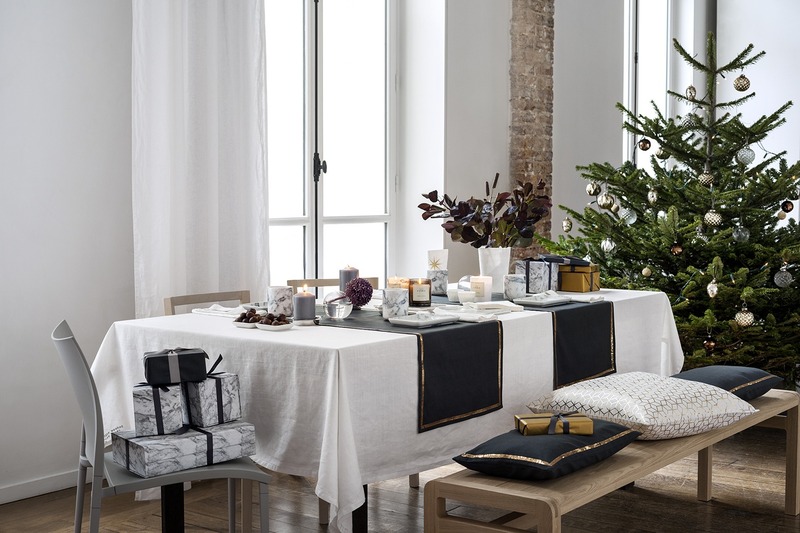 I always set my Christmas table with Iittala’s dishes, but I think this inspirational picture from Iittala is too minimal for the Holidays, and I can’t imagine setting a Christmas table without a tablecloth for example. 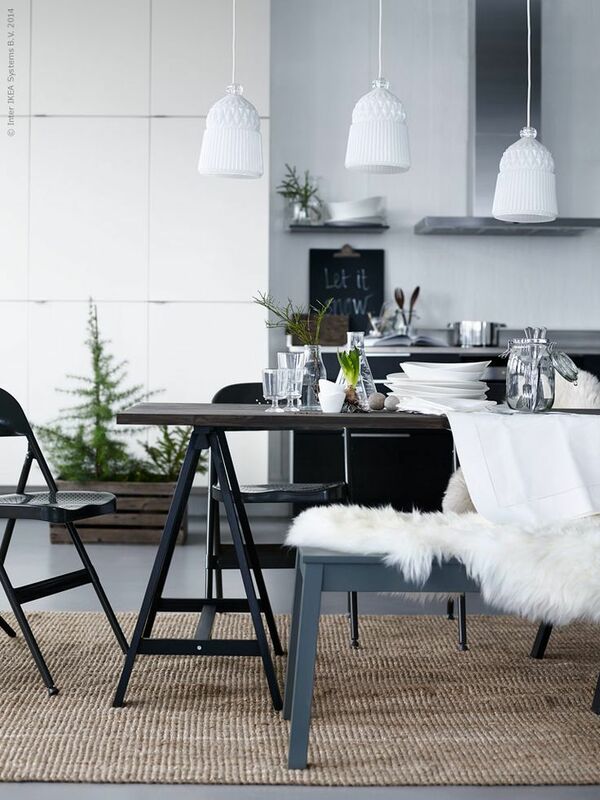 IKEA makes Swedish countryside modern and fresh. 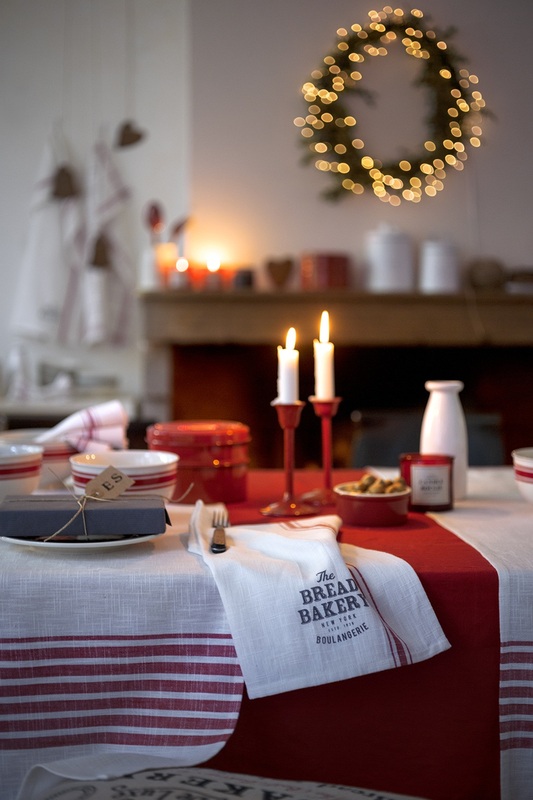 But notice – the tablecloth is missing here too? 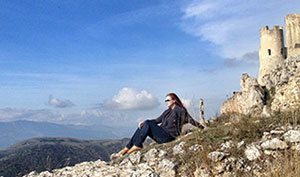 Obviously I am too old fashioned for this new trend. 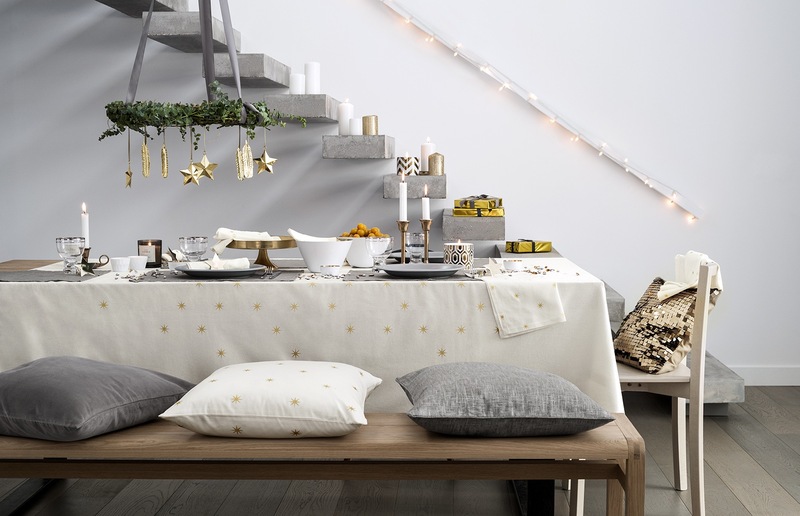 Here is another Christmas-look from IKEA – again, without a tablecloth! 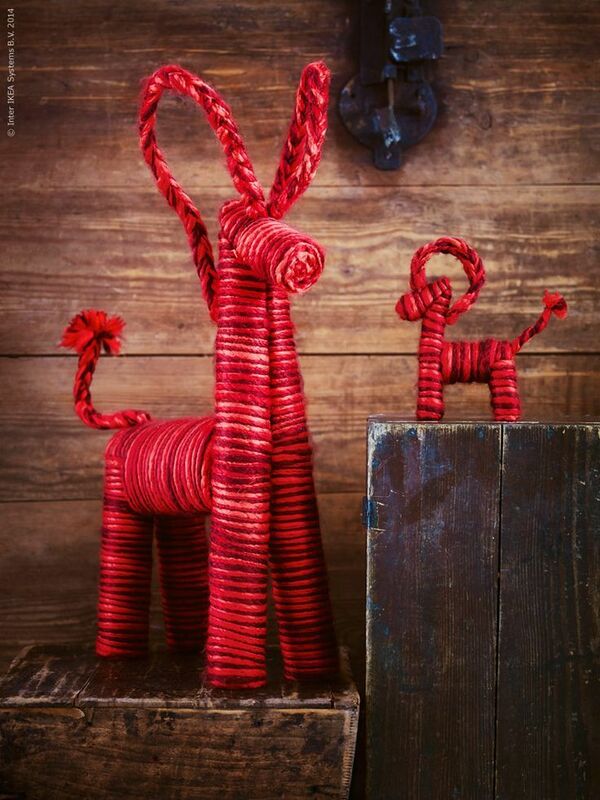 IKEA brings a new look to very traditional Scandinavian straw Christmas goat by painting it red. 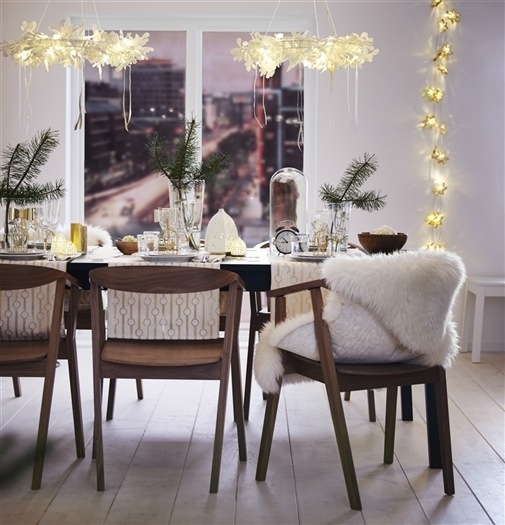 … and also glams the table up! 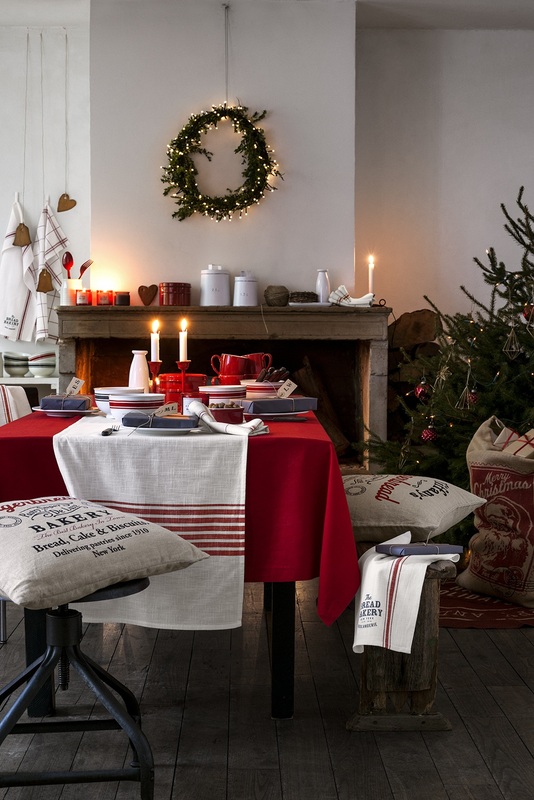 The Danish Christmas inspiration comes from Rie Elise Larsen – I know, not as globally known brand as the others, and their product collection is quite small compared to the others too. 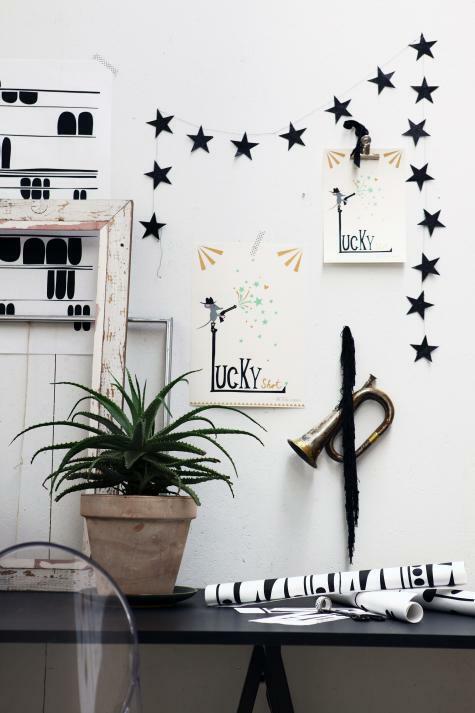 Their main product is believe it nor: paper products, but the collection currently also includes: tea towels, textiles, lamps and hooks/hangers. 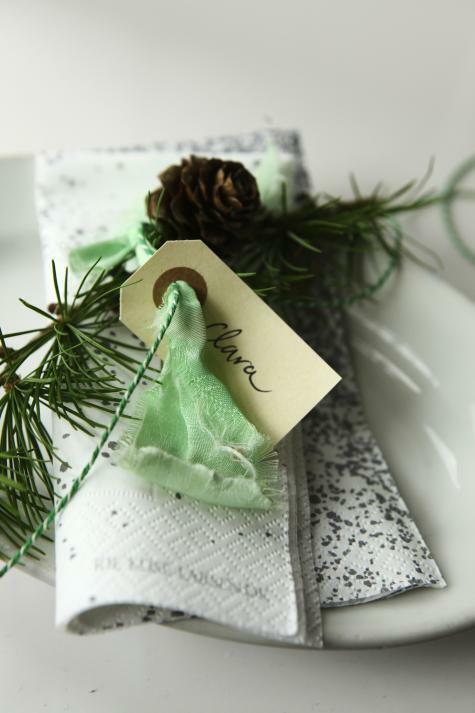 Scandinavians love crafting, and pay attention to the detail – like for Christmas gift wrapping! 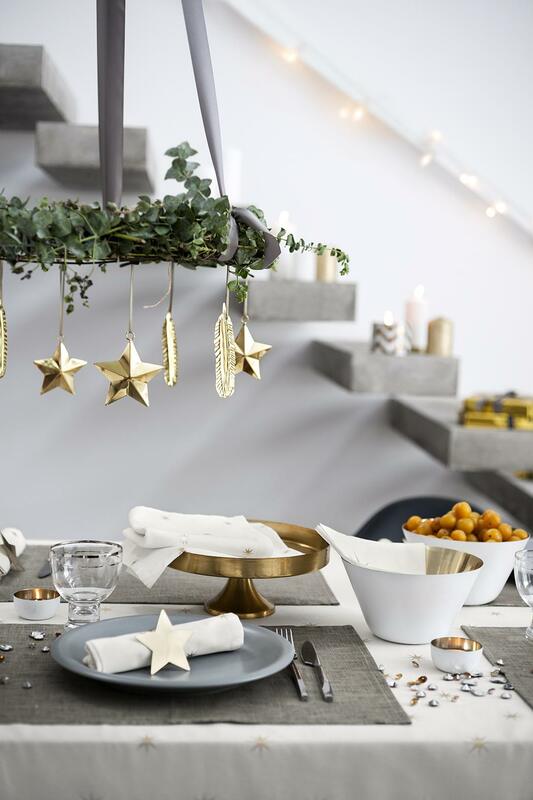 Simple stars and origimi stars mixed with natural elements are easy way to bring Scandinavian Christmas feel to your table setting. 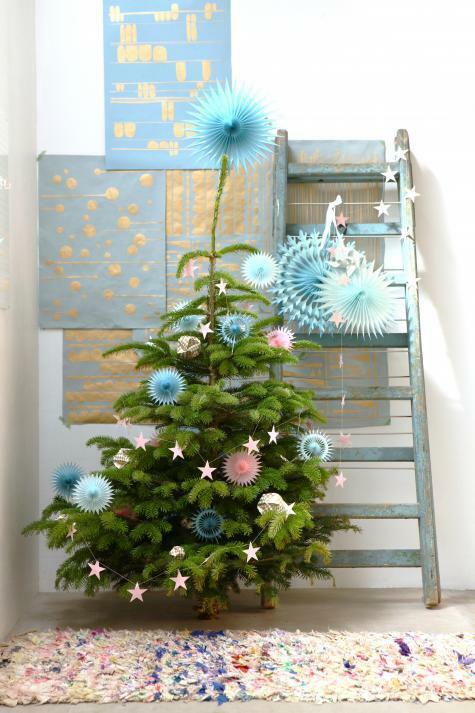 I also love the paper ornaments in the tree. 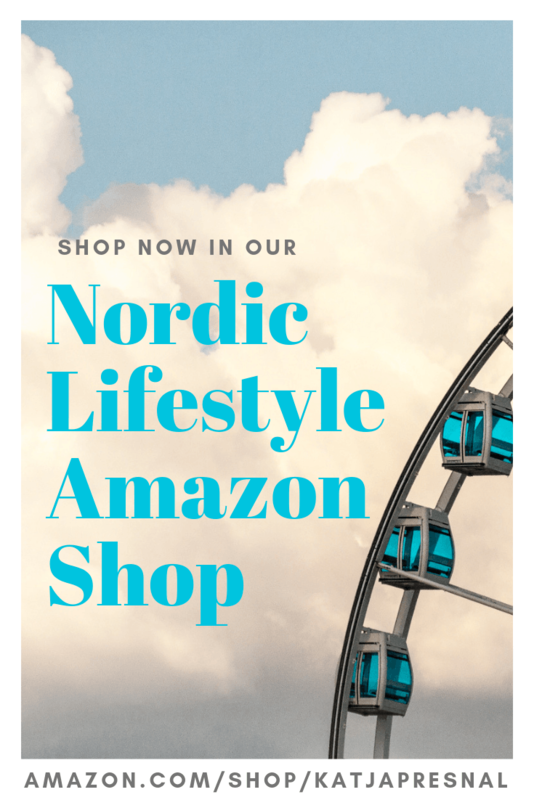 Shop for some Scandinavian favorites. 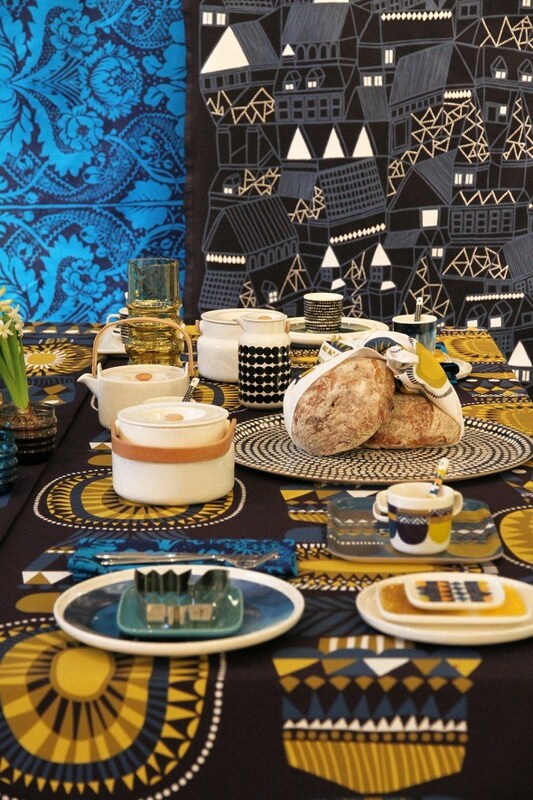 PHOTOS: by the manufacturers: Marimekko, H&M, IKEA, Iittala and by Rie Elise Larsen.